All of our recurrent courses, including this A320 type rating course, consist of an extensive oral examination and a practical test, both of which are conducted by one of our highly qualified training center evaluators. 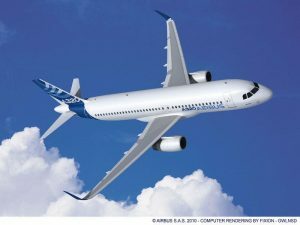 The purpose is to ensure that you are remaining up to standard when it comes to your A320 type rating, which will allow you to pursue a career in the commercial airline industry. Students taking in our A320 type rating recurrent courses should plan on exams and training lasting up to two full days.